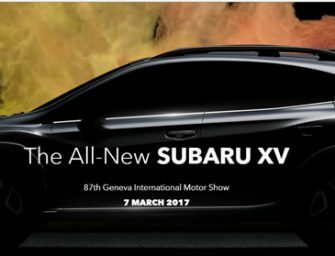 Fuji Heavy Industries,the manufacturer of Subaru automobiles, today announced that the all-new Subaru XV will make its world debut at the 87th Geneva International Motor Show to be held in Switzerland (Press.. 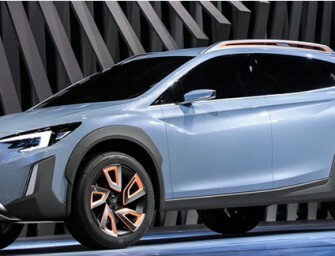 The much awaited Subaru XV Concept was unveiled today at the 2016 Geneva International Motor Show. 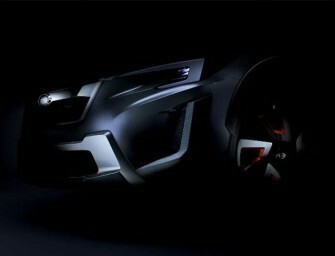 Manufactured by Fuji Heavy Industries, the Subaru XV Concept embodies Subaru’s next-generation DYNAMIC X SOLID design..
Fuji Heavy Industries, manufacturer of Subaru automobiles, today announced that the Subaru XV Concept will make its world debut at the 86th Geneva International Motor Show to be held in Switzerland. The..
Honda today unveiled the New Civic Type R Concept at the Geneva Motor Show 2014. 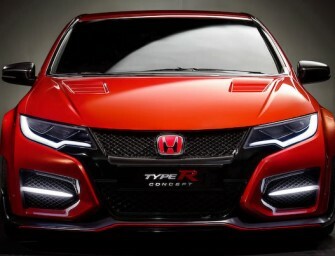 The highly-anticipated production new Type R will debut in Europe during 2015. 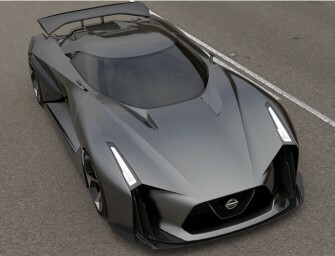 Described by the design team..